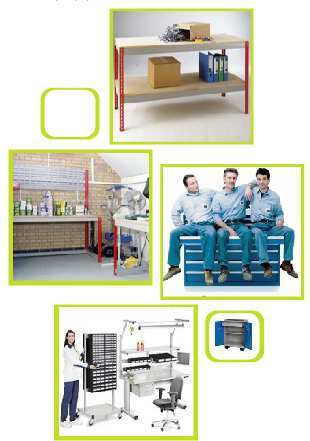 Heavy duty workbenches, industrial furniture, motorised workbenches, ESD, & assembly benches. Workshop equipment storage solutions. We will both design, & install the workshop equipment storage for you, to your exact specifications. JJ Storage have a 420 page catalogue which is filled with everything you will ever need for your workplace, or workshop - a good tool for reference.